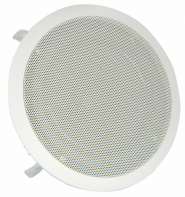 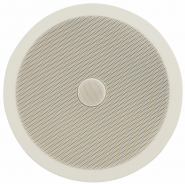 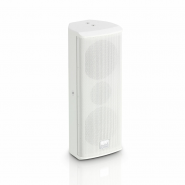 These easy fit ceiling speakers are ideal for main speakers, surround sound or remote speaker applications. 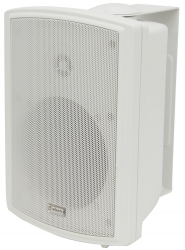 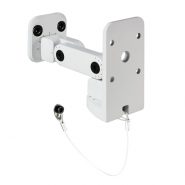 The two-way design inc..
High quality 2-way speaker for indoor or outdoor use. 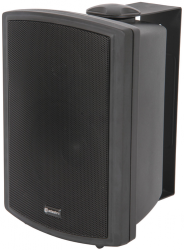 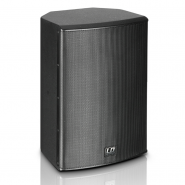 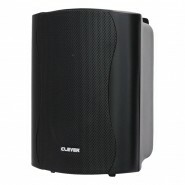 The speaker cabinet makes them ideal for outdoor events, swimming ..